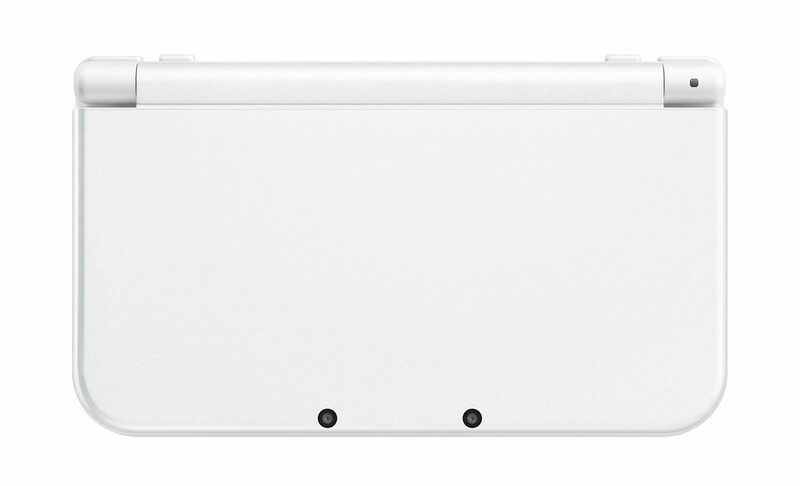 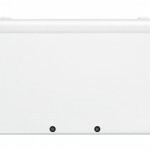 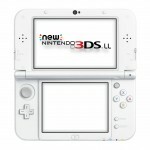 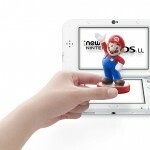 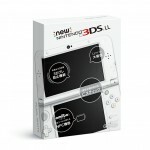 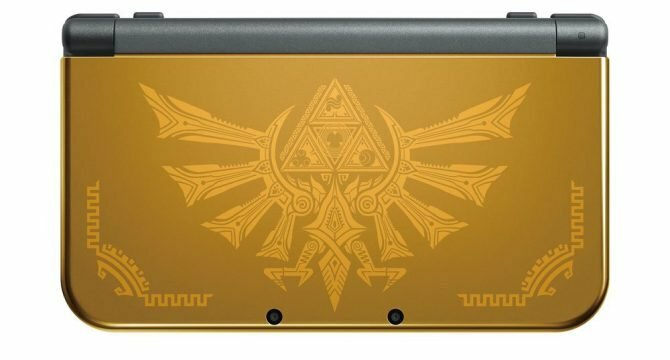 Nintendo announced a new color for the New 3DS XL, Pearl White, which will come out on June 11th. 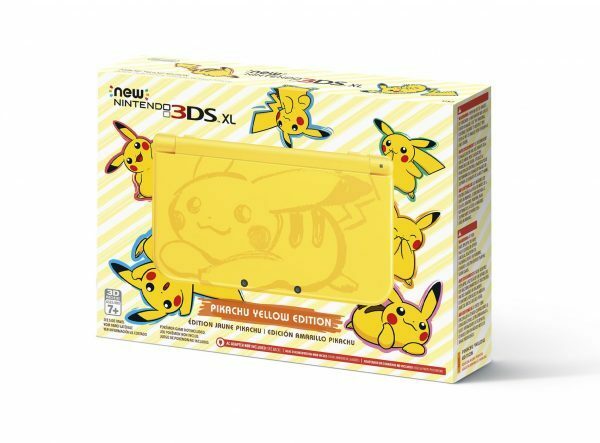 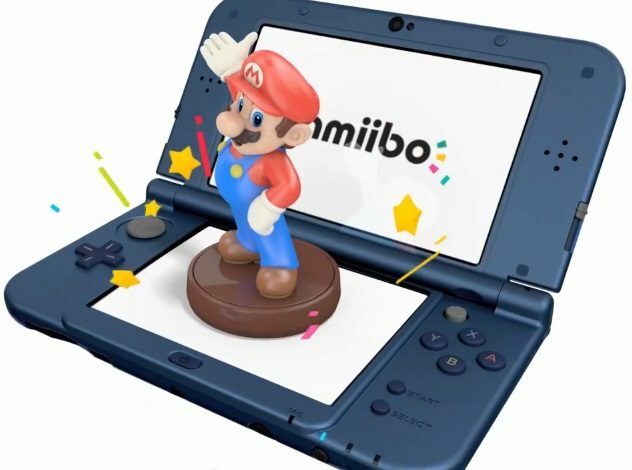 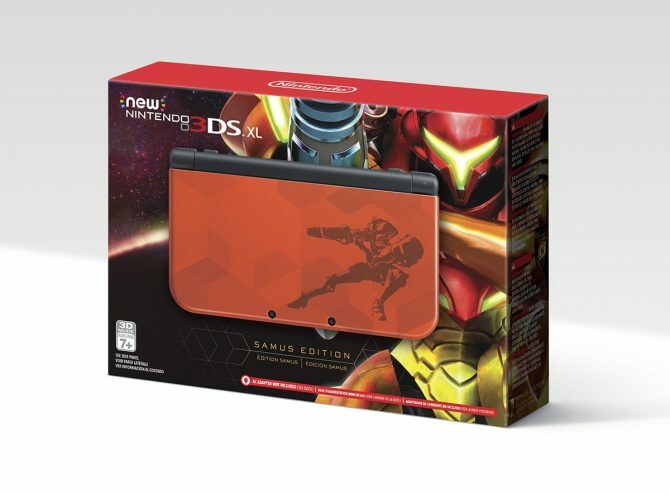 This new model color has the same specs as the blue and black versions; it also comes with a 4 GB micro-SD memory card like the other models. 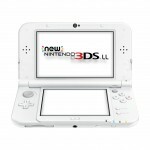 Check out the gallery below for the images of the new portable color.